Staying with Lime Green for a Bit! 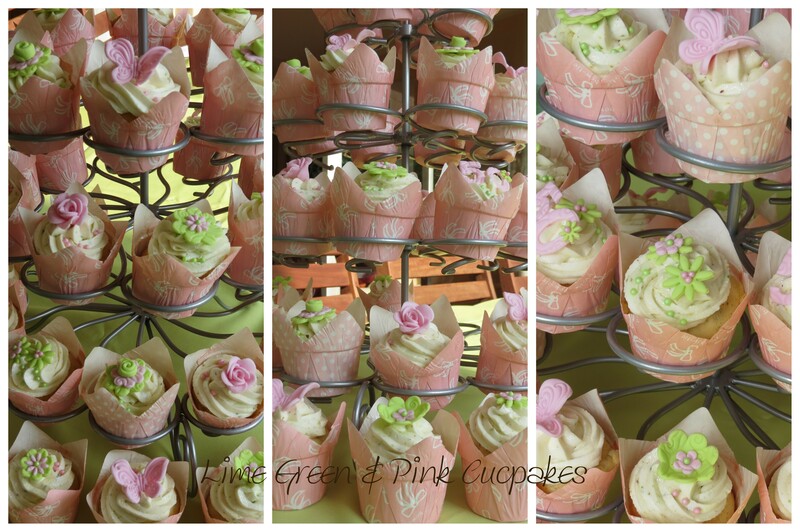 I loved that Jeanine went for a different flavoured cupcake and these Pistachio and Rosewater Cupcakes are delicious and I am sure the guests were surprised by these fragrantly flavoured cupcakes. Thanks Jeanine for your thank you message saying you couldn’t stop looking at the cupcakes that was an awesome compliment. ← Cupcakes for my Blogging Guru! 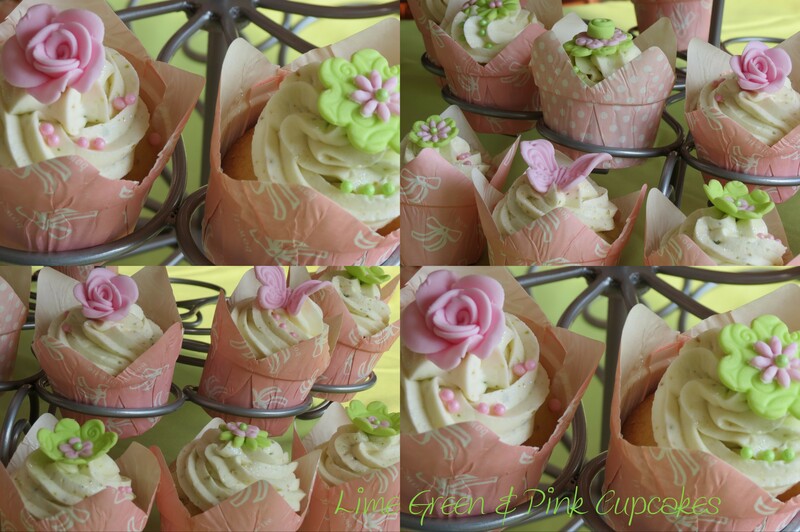 … and I can vouch for those cupcakes to are so delicious. Thanks….’tickled pink’ by all your awesome comments!